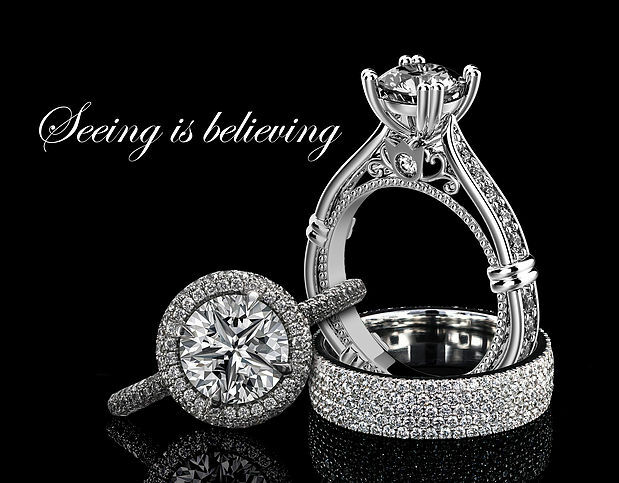 Cut is the most important factor of the four C’s in respect to the diamond sparkle. 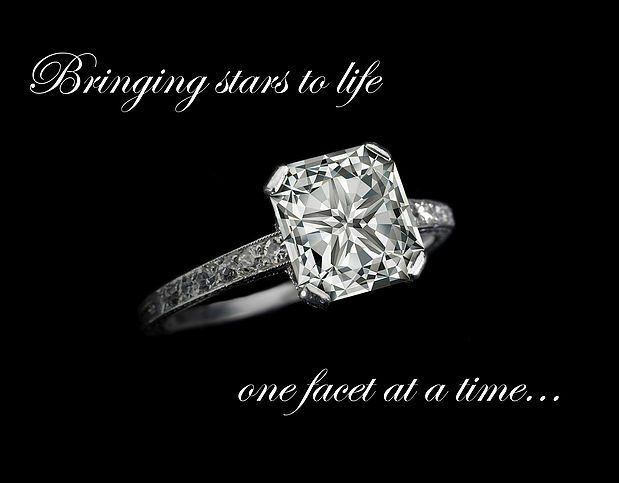 What makes the cut of a Stardiamond™ so unique is not only the number of facets but the positioning and shape of each facet. 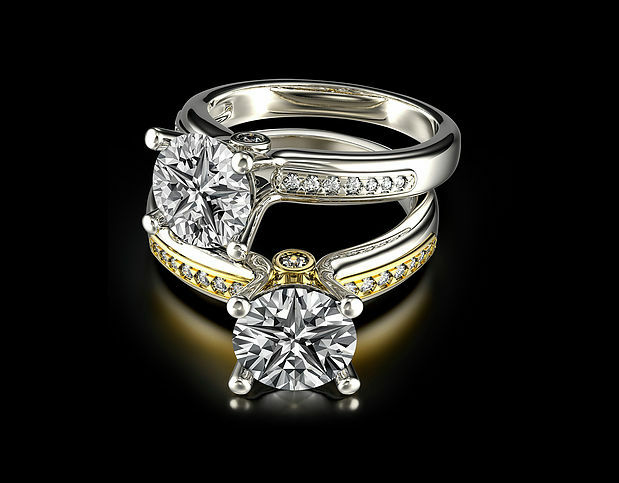 This patented facet sequence has resulted in an extraordinary pattern that is exclusive to Stardiamond™ . 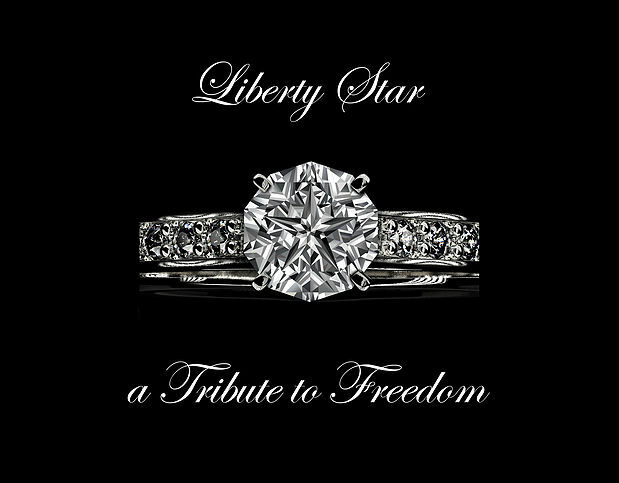 If you own a Stardiamond™, you own something unique. 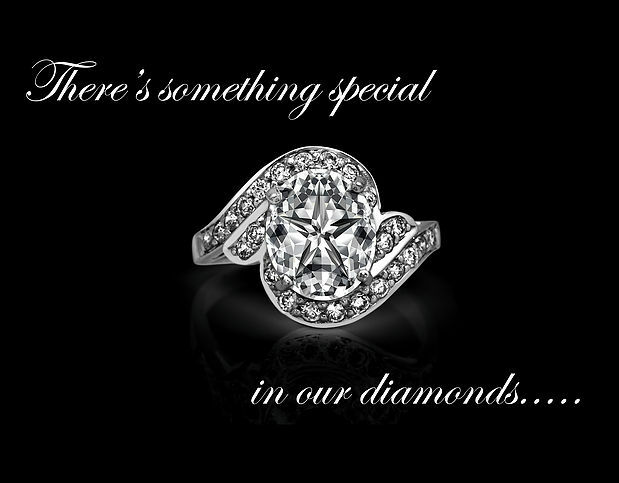 It has been engineered to sparkle beyond standards and the mystical romance of the stone suggests there’s something special inside.